Anna Elliott is a Physiotherapist with many years experience in the private sector. She graduated from Brighton University with a BSc (hons) in physiotherapy and worked initially in the National Health Service in a large training hospital specialising early on in musculoskeletal physiotherapy. She is a member of the Chartered Society of Physiotherapy (CSP) and Health and Care Professions Council (HCPC), as well as a member of the Association of Chartered Physiotherapists in Private Practice– Physiofirst, and Acupuncture Association of Chartered Physiotherapists; all of which ensure safe and professional working standards of a high level at all times. She has post graduate training in Acupuncture and Pilates having trained with the Australian Physiotherapy and Pilates Institute (APPI) and is experienced in teaching one to one and group sessions of Pilates with a specialty in back rehabilitation and the management of scoliosis and osteoporosis. Anna has qualifications in hydrotherapy, running classes for back rehabilitation and lower limb rehab, especially post surgery recovery. 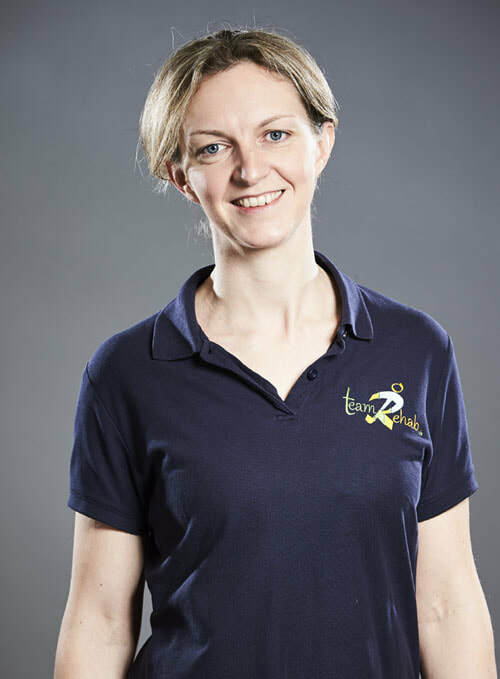 She has worked closely for many years with specialist orthopaedic surgeons and is experienced in the treatment of post surgical rehabilitation for all joints including neck and back spinal surgery. 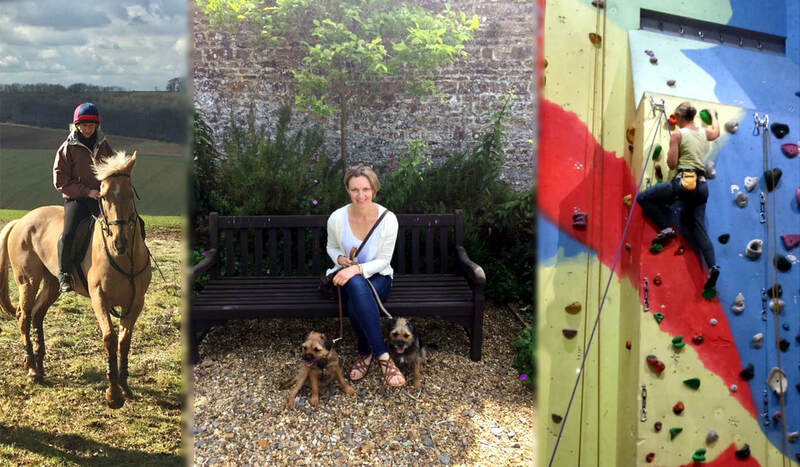 Anna knows the importance of balancing work and life and so in her down time likes to keep fit outside of work with Pilates, tennis and running. We cannot of course forget the dogs either! !